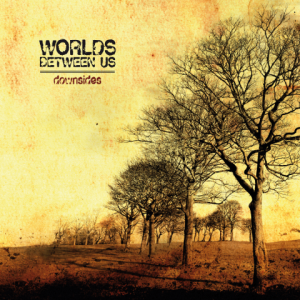 The roots of worlds|between|us date back to the year 2002, when Michael and Dominik started jamming, after their former bands had broken up. A few weeks later Nikolaus joined their quest for a new identity, shortly afterwards introducing bassist Jochen to the party. The first shows were booked for summer 2003, after vocalist Harald got in the band at the end of the winter. 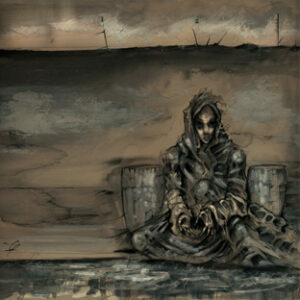 At the same time the first 4 songs were tracked at elephantwest by nikolaus and hanibal, a good friend of the band. The recording was released on tape. When the summer had ended, Harald left off, joining the viennese metalcore outfit „forever ends tonight“ later on. Andreas lent his voice to the worlds|between|us soundtrack for the following two years, who saw the band gain attention all over austria as well as across the borders. When the band realized that tour schedules got hectic and interest grew, they decided to put another 4 songs on tape for a promo only release, that met open ears at engineer records, based in kent, england. 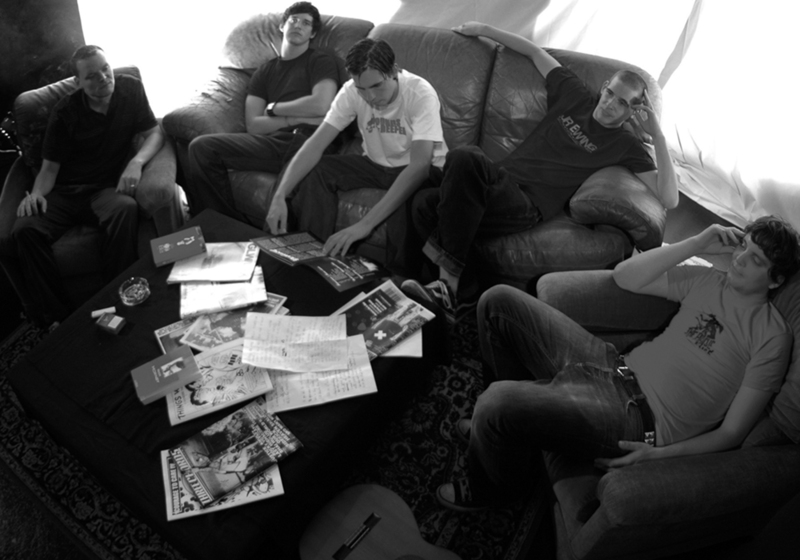 Once again the band settled at redroom soundlabs to record their debut mcd „life in colored squares“ with engineer/producer Johannes Cap, who had previously worked with austria‘s best known bands, such as nothing gold can stay, falltime., the path and drowning in november. The january 05 release was celebrated with a ten day tour through eastern europe, that, apart from all the fantastic experiences of touring, however left andreas and the rest of the band on opposite sides of the room, concerning the time and effort each member of the band was willing to invest into the progress of worlds|between|us. Andreas, who still is friends with the band and kindly kept on singing until a new vocalist was found, finally passed on the microphone to Philipp, who premiered at the burning season fest on the 9th of july 2005. So, 3 years after the foundation of wbu, we‘re heading into the future at top speed, looking forward to the release of a split 7“ with cohesion from italy, our second tour this year in october/november with the plague mass from graz,austria and of course our first full length early next year.